Development opportunity! 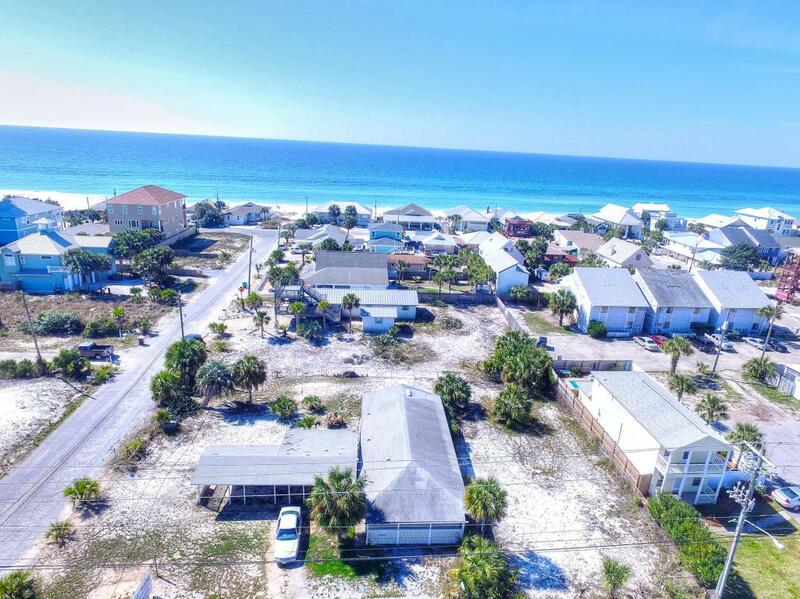 Zoned SR-2, Seasonal Resort Commercial this lot has 150 Road Frontage Feet on the SOUTH side of Thomas Dr - this can be a great opportunity to build vacation rentals or other mixed use concept. 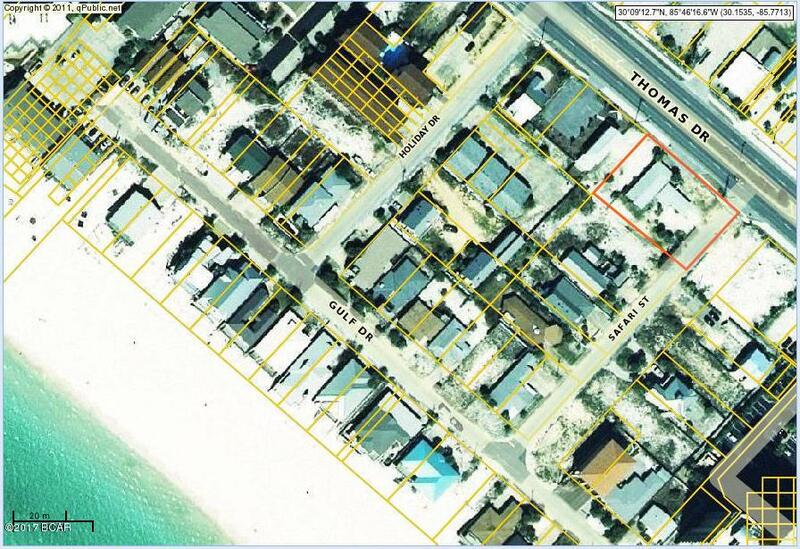 Just 1 block from the Gulf of Mexico. 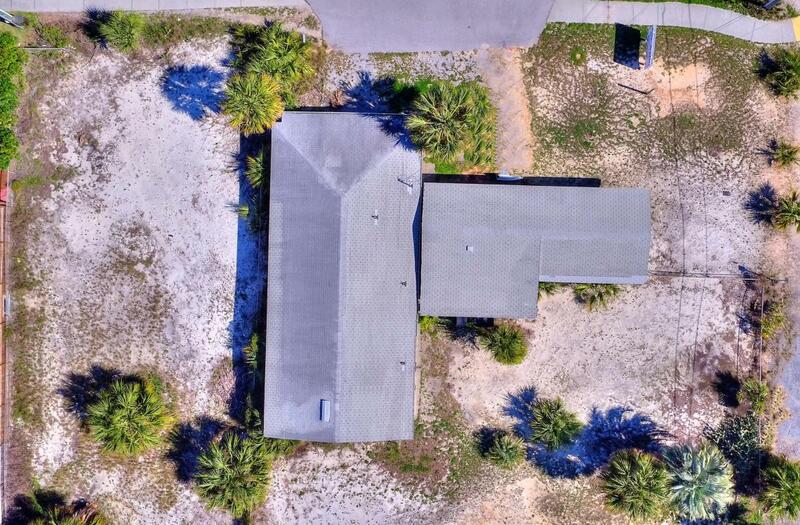 The current building was at one time a take out sandwich shoppe and family residence - but highest and best use could be to build typical 3-story FL Cottage homes with potential views to the Gulf. Value is in the land and its potential use for development in an area with a steady traffic corridor. SR-2 allows for mixed residential and commercial use. Ideal highest and best use is multi-unit mixed-use complex.